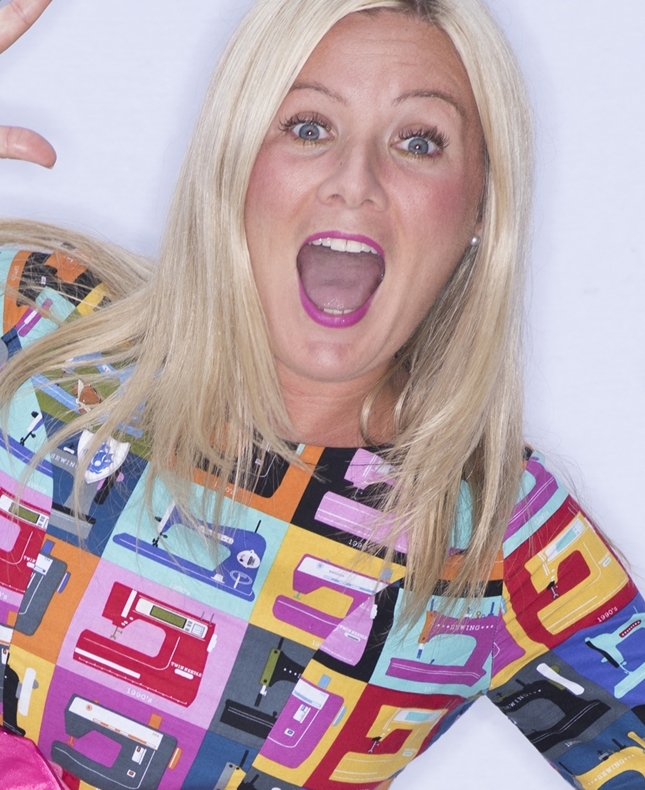 Join Blue Peter Book Award-winning author Pamela Butchart as she introduces her brand-new book, There’s a Yeti in the Playground! Be sure to bring your imagination to make up your own story, find out where Pamela gets her ideas from and perhaps even learn to speak Dundonian. Pamela is also writing a new story in the Enid Blyton Secret Seven series which she is bound to mention too! She is an award-winning children’s writer and has been influenced by Tiger Who Came to Tea author Judith Kerr.